The following video is the story of Madison, a young woman, who explains her journey to find answers to difficult questions. 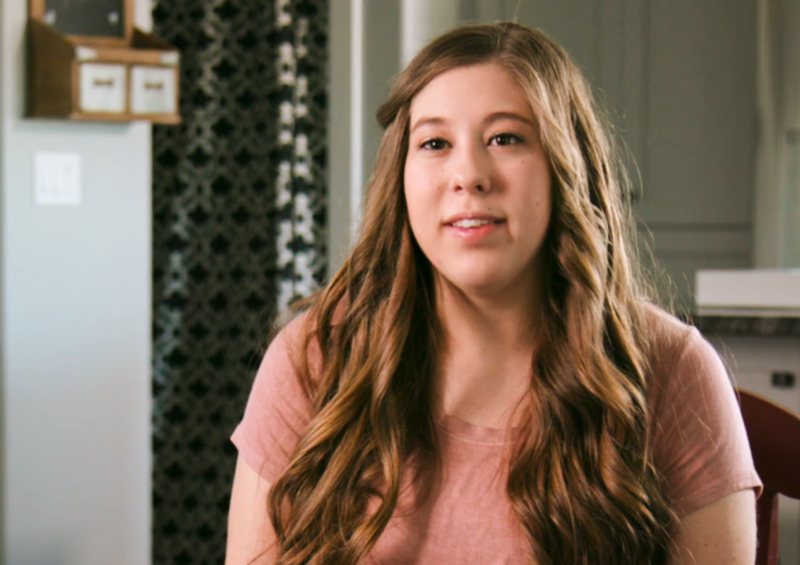 As she struggled with a difficult question about polygamy during early Church history, Madison applied the principles of acquiring spiritual knowledge that she learned in her seminary class. Madison’s story can help students and teachers analyze and discuss the principles of acquiring spiritual knowledge in seminary and institute classes. Click here to watch her story and see the many blessings she received as she searched for answers.